This is a great New England Classic, which is almost never seen for sale used. Her name is Manatee. 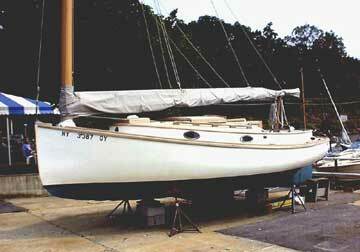 She is in excellent condition as Manatee as been sailed and cared for by her original owner since she was built. She is ready to sail for the season. Fresh interior paint. 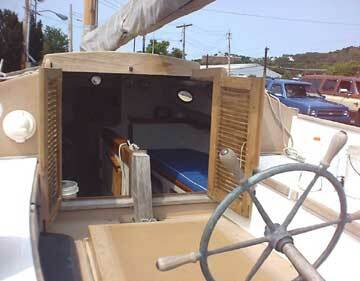 Interior of cabin is clean and in very good condition. 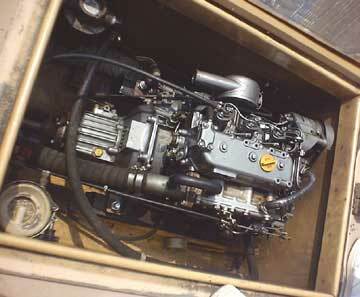 Larger 3GM Yanmar Diesel Engine with less than 700 hours. Runs perfectly and is in every way ready for crusing. All seasonal maintenance has been done. Cabin and navigational lighting are all in ship-shape condition. Many incidental extras come with her with everything you need to start crusing safely this season. 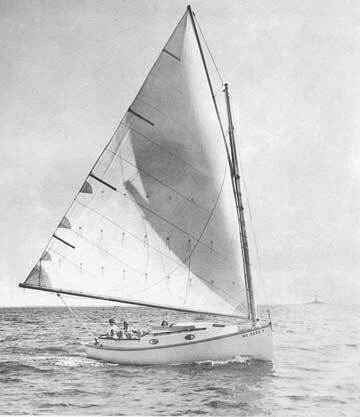 Draft: 2' & 5' 2"
Sail Area (Cat Rig): 388 sq. ft. This boat can be marked SOLD! Sailing Texas is the greatest!